Bill Hobgood, Project Manager, Public Safety Team in the Department of Information Technology for the City of Richmond, Virginia, is the recipient of CSAA’s inaugural Public Sector Award. This special honor is given by CSAA in recognition of a public sector individual’s contribution to the alarm industry. ASAP was launched in 2011 as an initiative by the alarm industry in a cooperative effort between the Association of Public Communications Officials (APCO) and CSAA. With ASAP, critical life safety signals and accurate information is processed in seconds, not minutes, through the Nlets system of state-to-state PSAP communication, insuring that critical time is not lost, and that complete and accurate information is transmitted to the PSAP every time. The ASAP program also helps reduce false alarms, and may save the PSAPs and emergency services potentially millions of dollars. Hobgood will be presented with the award at the Electronic Security Expo (ESX) Public Sector luncheon on Wednesday, June 24, at the Baltimore Convention Center. For more information, contact Elizabeth Lasko at CSAA, 703-242-4670 or ewlasko@csaaintl.org. ESX 2015 is right around the corner and the week is guaranteed to be filled with unparalleled education and networking opportunities for security and life safety dealers and integrators. Take advantage of all the main stage events including the closing keynote luncheon on Friday, June 26 at 12 p.m. at the Baltimore Convention Center. 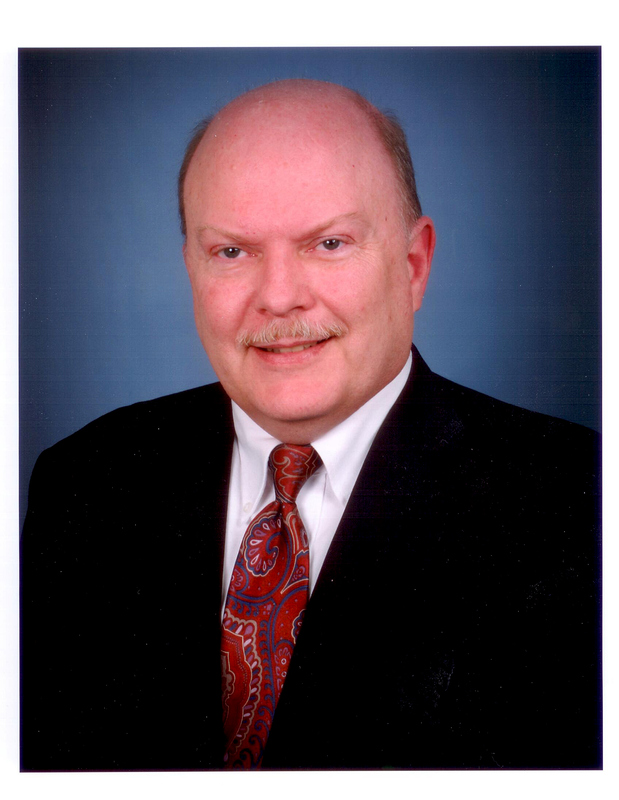 This year’s event will conclude on a high note with guest speaker, economist Alan Beaulieu, president of ITR Economics. Beaulieu is well versed in the security industry and his presentation will cover economic forecasts that apply directly to your business. Beaulieu’s company, ITR Economics, is the oldest privately-held, continuously-operating economic research and consulting firm in the U.S. ITR Economics forecasted major economic events, such as the 2008 recession, well in advance and possesses a long-term 94.7% accuracy rating. Don’t miss the opportunity to hear first-hand which economic indicators owners and executives should monitor, as well as learn proven strategies for leveraging economic forecasts to make the right decisions to drive future prosperity. The chance to hear from an expert like Beaulieu doesn’t come along very often, so make plans to be there! For more information, please visit www.ESXweb.com. At head table, left to right: AICC Chair Lou Fiore; CSAA Past President Bob Bonifas; Rep. Chris Collins (NY); AICC lobbyist Bill Signer; CSAA Past President Bob Bean, CSAA Counsel Mary Sisak. Photo by Steve Surfaro. At the June 4 AICC meeting in Washington, DC, alarm industry leaders gathered to discuss the latest technological trends and legislative issues affecting the security industry. Two members of Congress addressed the committee: Representative Christopher Carl “Chris” Collins, 27th District, New York, and Representative William H. “Billy” Long II , 7th District, Missouri. 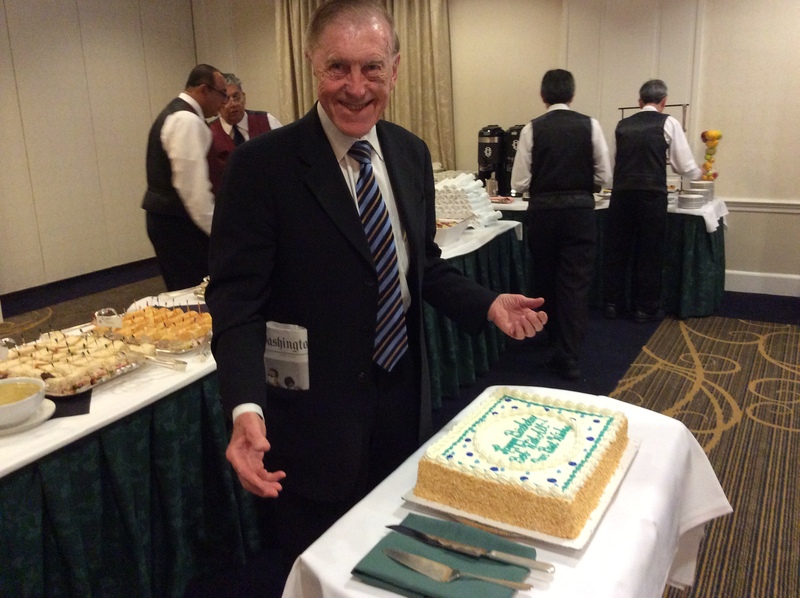 During the meeting, members also celebrated the birthday of CSAA Past President Bob Bonifas. 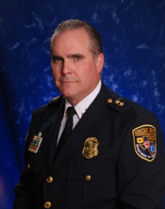 CSAA extends sincere condolences to the family of Chief Chris Vinson, who passed away unexpectedly on June 1. A great friend of the alarm industry, Chief Vinson was with the Highland Park, Texas, police department for more than 30 years, serving as chief since 2008. He was a strong advocate of the ASAP-to-PSAP program, speaking out in support of it at ISC West in April. We welcomed him to CSAA headquarters in February for meetings on the revision of Alarm Verification and Notification Standard, CS-V-01. Chief Vinson will be greatly missed by his community in Texas and by the larger public safety community to which he gave his time and talents so generously. Our thoughts and prayers are with his family.